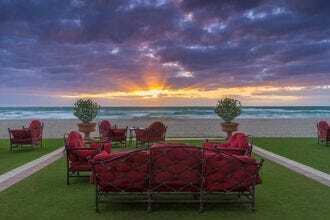 Located on the Florida Riviera, this award-winning Miami resort's setting resembles an all-inclusive villa, with a vast tropical beachfront and luxurious extras like fresh fruit and homemade biscotti delivered to the rooms, a marine biology-based children's program and heavenly spa access. Lavish accommodations boast stunning views, while three pools add to the appeal. Mirror Lake Inn Resort & Spa sits directly on the banks of Mirror Lake in Lake Placid, just one block away from Main Street, making it an ideal base for exploring the Upstate town's Olympic heritage. 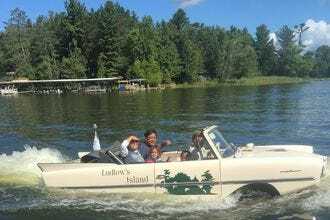 Guests have free reign of indoor and outdoor pools, a private sandy beach, tennis court, fitness center and a boat house equipped with paddle boards, kayaks, row boats and canoes. 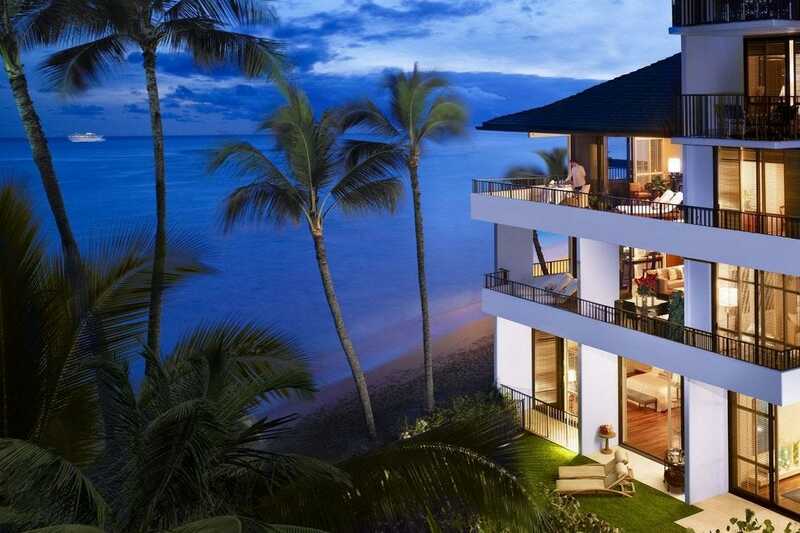 A stay in Honolulu doesn't get much better than at the waterfront Halekulani, a luxury property in Waikiki that enjoys unobstructed views of Diamond Head. Resort guests can practice yoga on the beach, dine by the heated pool or indulge in a treatment at one of Oahu's best spas. Visitors to Santa Rosa Beach who book a stay at the lovely 60-room WaterColor Inn enjoy outdoor pools (including an adults-only option), a fitness center, complimentary bike and kayak rentals, easy access to the sugar-soft sands of a stunning private Florida beach, and access to tennis courts and three golf courses. 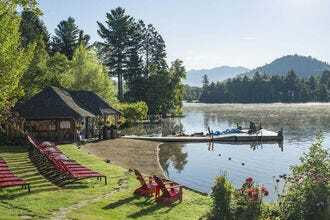 This family-operated resort on Lake Vermillion occupies its own private island, where guests can spend their days swimming, kayaking, canoeing, fishing, hydrobiking, paddle boating, rock climbing or scaling a giant floating "iceberg." 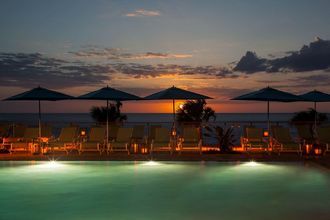 Opal Sands Resort on beautiful Clearwater Beach features 230 gulf front rooms and suites, as well as a zero-entry pool, full-service spa, beachside tiki bar and gulf-inspired restaurant. 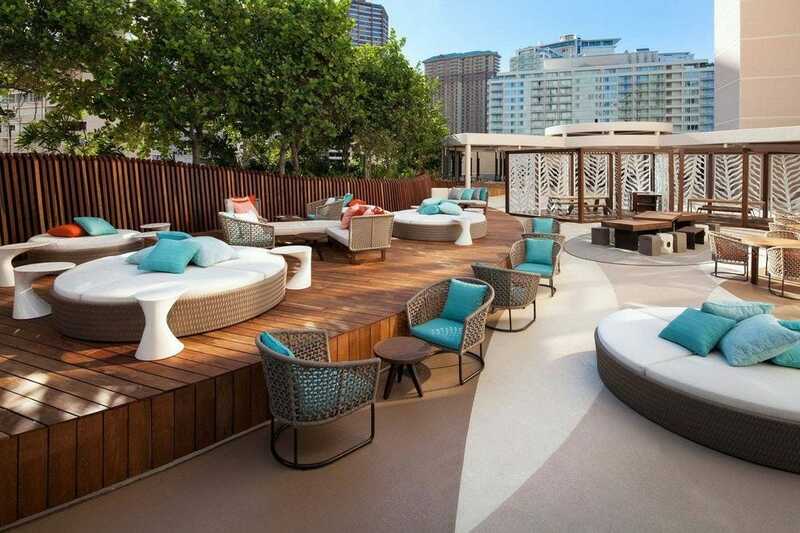 Prince Waikiki sits in one of the most vibrant areas of Honolulu, with floor-to-ceiling windows in guest rooms offering stellar views of the Pacific. An infinity pool looks out over the Honolulu harbor. Amenities include a welcome drink, fitness center, nightly turn-down service on request and a complimentary shuttle to Waikiki and the surrounding beaches. Situated on the Big Island's scenic Kona-Kohala coast, Four Seasons Resort Hualalai celebrates Hawaiian culture, design and tradition throughout its decor and programing. 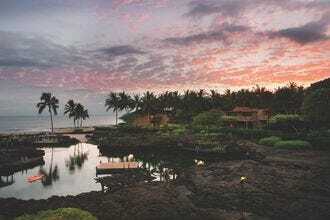 Guests stay in one of 243 rooms and suites houses in numerous two-story bungalows, many with ocean views. 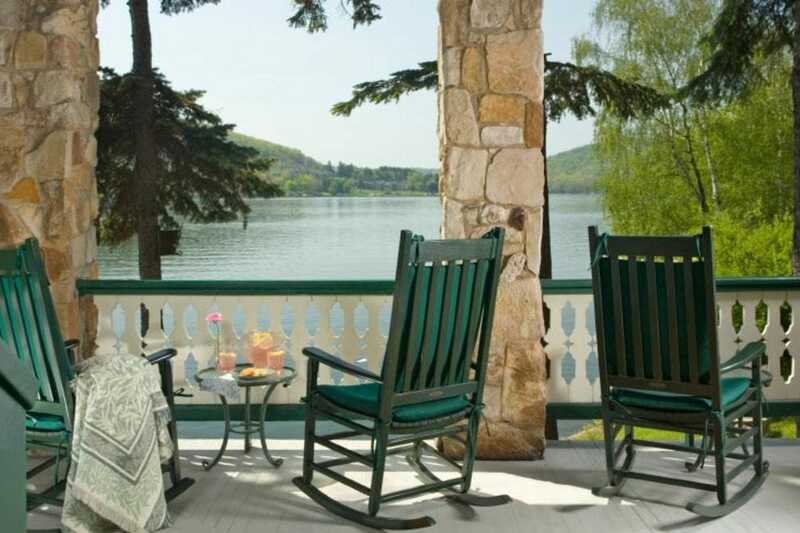 Maryland's Lake Pointe Inn sits along the 65-mile shoreline of Deep Creek Lake. 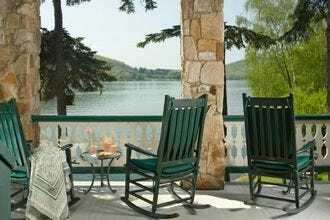 Guests are invited to relax lakeside next to an outdoor fire pit or in a rocking chair on the wrap-around porch. 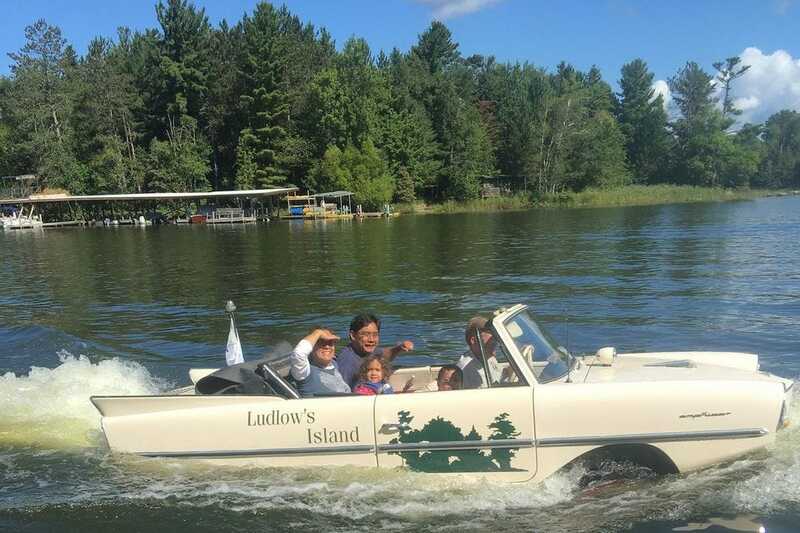 The luxury bed and breakfast provides daily pontoon cruises (weather permitting), kayaks, canoes and bicycles for exploring the surrounding natural beauty. 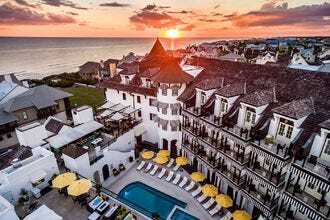 The Pearl Hotel brings Old World European architecture to the lovely shores of Rosemary Beach, Florida. 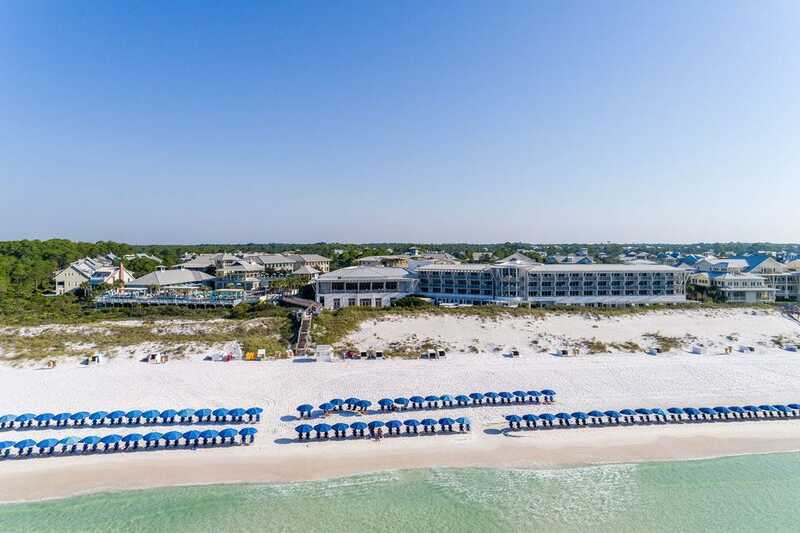 The 55-room, adult-oriented hotel features an adults-only outdoor pool, full-service spa, free in-room wifi, sparkling wine at check-in and access to a private beach with complimentary beach chairs and umbrellas. 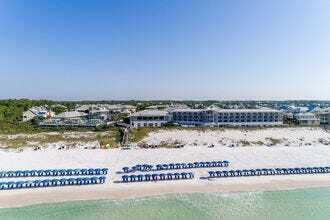 WaterColor Inn - Santa Rosa Beach, Fla.
Ludlow's Island Resort - Cook, Minn.
Opal Sands Resort - Clearwater Beach, Fla.
Lake Pointe Inn - McHenry, Md. 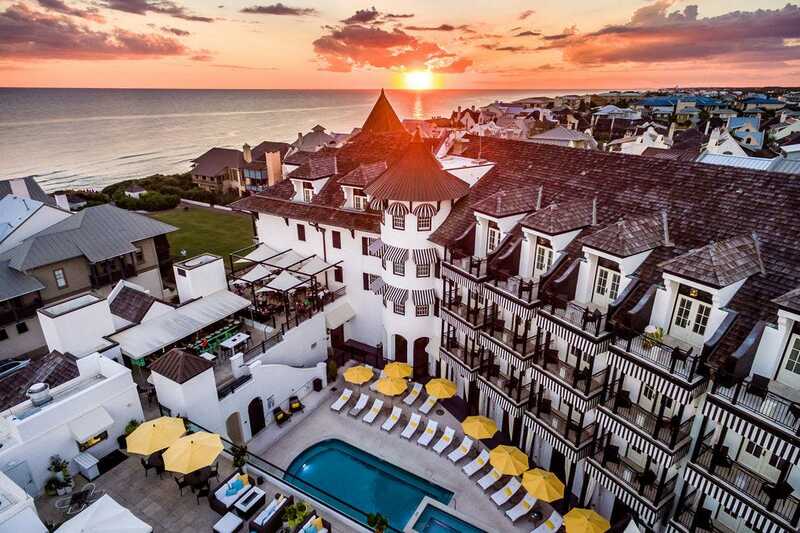 The Pearl Hotel - Rosemary Beach, Fla.